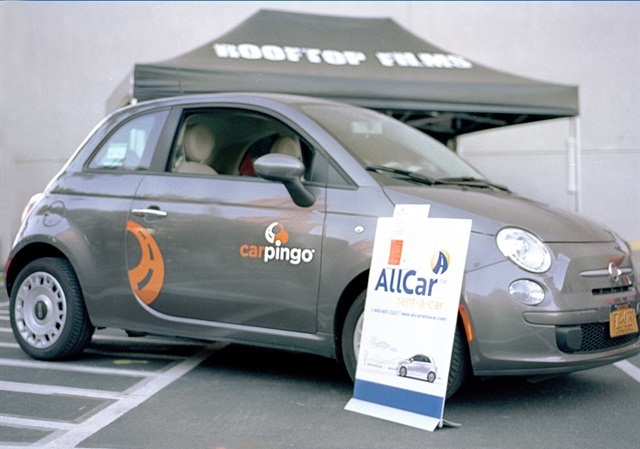 AllCar Rent A Car and Carpingo brands have been purchased by Enterprise Holdings. Photo courtesy of AllCar. Enterprise Holdings announced today that it has purchased the AllCar Rent-a-Car and Carpingo brands from Citiwide Auto Leasing Inc. Both AllCar Rent-a-Car, a neighborhood car rental provider, and Carpingo, a carsharing service, operate primarily in the New York City borough of Brooklyn. Founded in 1979, AllCar began when Cygler’s father Samuel began renting cars to customers who needed a temporary vehicle while their own was being fixed at his car repair and service station. After college, Cygler joined his father’s business and not only grew the AllCar brand, but also became an industry veteran who has played a role in shaping the car rental business, both in New York and nationwide. Cygler also serves on the board of directors of the American Car Rental Association (ACRA). “We’re confident that our valued customers will be cared for with the same professional and personal service we have delivered for more than 30 years,” said Cygler. Terms of the transaction were not disclosed. As part of the acquisition, all eight AllCar Brooklyn branch offices will discontinue operations and customers will be served by nearby Enterprise Rent-A-Car locations, according to the company. During the summer, Carpingo members will be transitioned to the Enterprise CarShare program and will have access to Enterprise’s carsharing service in Brooklyn, Manhattan, Queens, the Bronx and parts of New Jersey.